we will be serving up some doodles very soon! 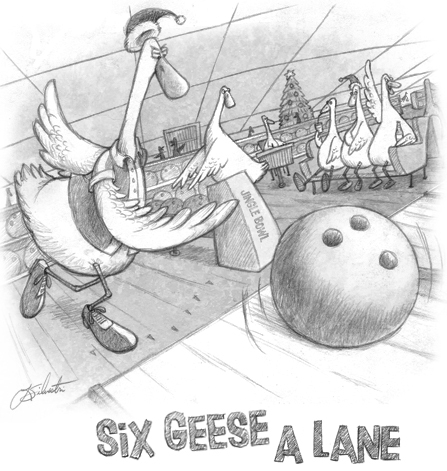 On this sixth day of Christmas Teri has six geese waddling their way to The Doodle Diner, a wee bit later. In the mean time, please enjoy this commercial break. Newton Circus on Have you Rippled today?